God Happened To M.E. 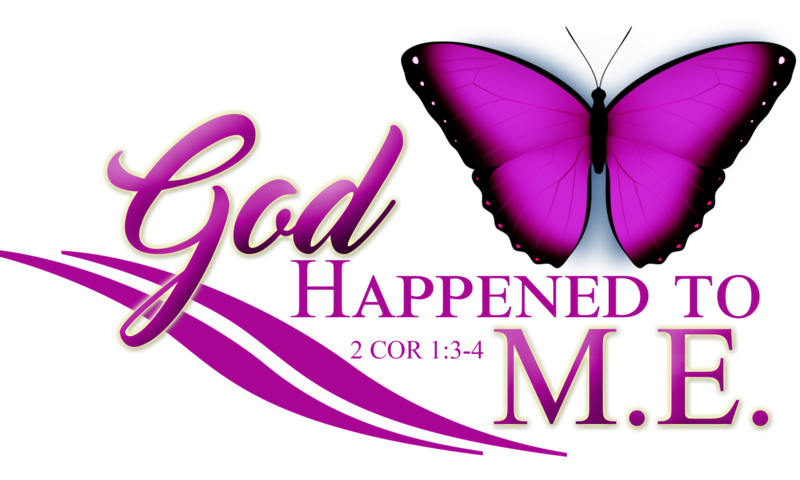 is not just a cool name or a site for blogs, it is the name of the complete ministry that God has purposed for His children to heal and grow. Toggle through the drop-down links and Let Him Happen To YOU!